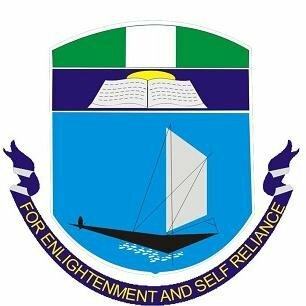 University of Portharcourt, UNIPORT 40th Matriculation Ceremony Collection of Academic Gown and Online Printing of Matriculation Pledge for Part-Time and Full Time Students Procedures for 2018/2019 Academic Session. i. to print out the copy of the Matriculation Pledge online, which you will sign after taking the Oath at the Convocation Arena and return same to the College Secretary/ Faculty Officer after the Ceremony. ii. proceed to your College/Faculty/School with the receipt of payment of school charges to collect the academic outfit from your (From Monday, 8th April, 2019) College Secretary/ Faculty Officer. Please note that a refund of #1,000.00 (One Thousand Naira) shall be made to you at the College/Faculty/ School Finance Office, on return of the outfit in good condition. Note also that no monies shall be paid at the college/Faculty/School for any other service or document. iii. return the academic gown after the Matriculation Ceremony and complete the necessary Forms for the refund of the sum of #1,000.00(One Thousand naira).